It may be cold outside but this dental practice turns up the heat when it comes to caring and educating their dental family. 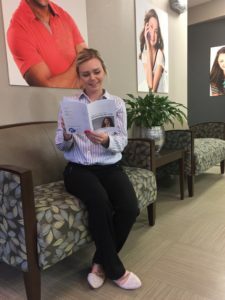 Frankel Dentistry in Ohio is all about keeping you informed. 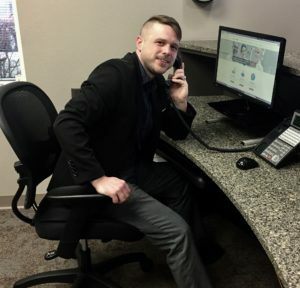 Two locations, Maumee and Toledo offer concierge service. 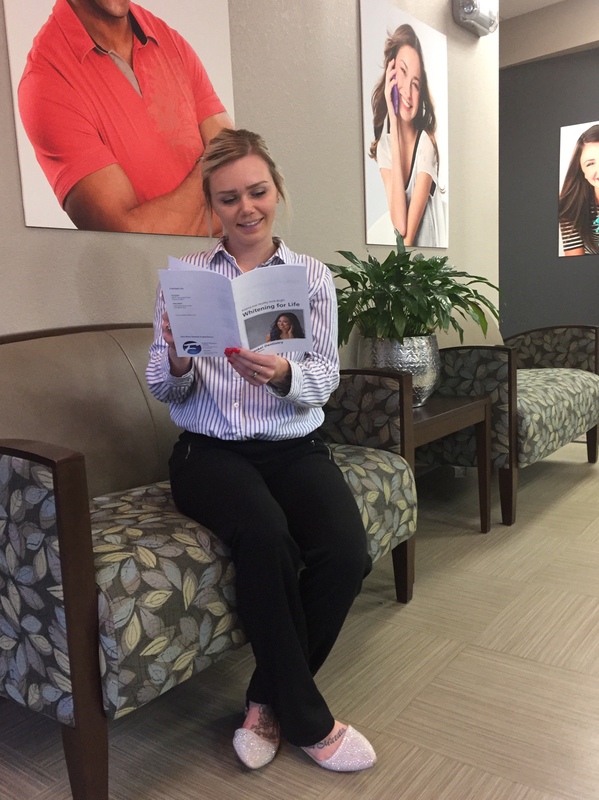 Dental Concierge service includes treatment plan option education and prioritization. Teeth Whitening options include Whitening for Life. Frankel Dentistry offers an Whitening for Life Brochure to those interested. 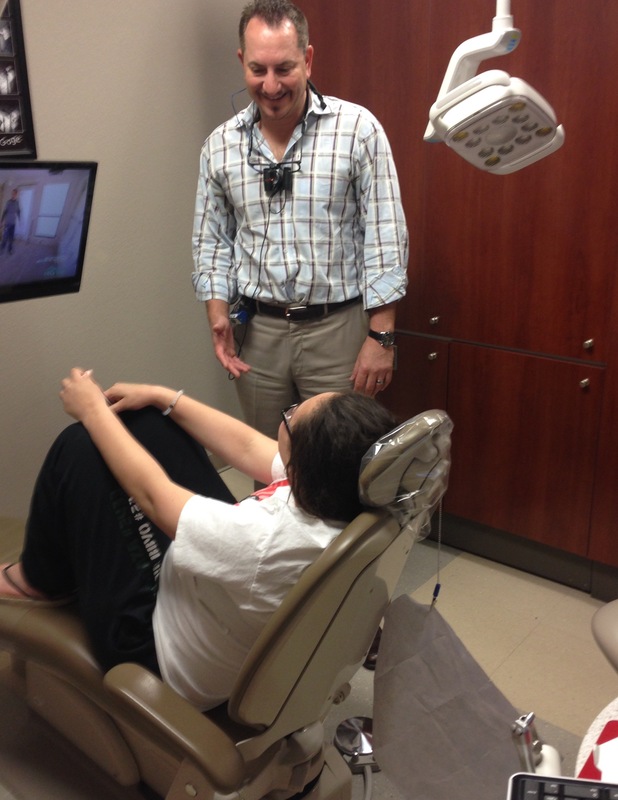 Patients and Staff at Frankel Dentistry enjoy dental visits. Healthy, beautiful smiles and a fun, family atmosphere. Since 1946, they have served the Toledo community through dentistry. 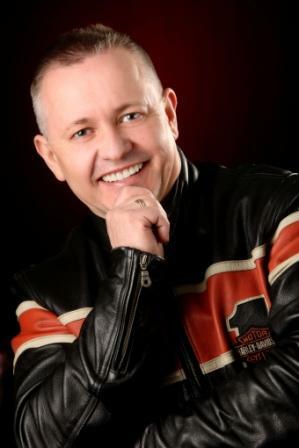 Toledo, Ohio Dentist Brightens Smiles! Bright, healthy smiles bring more than just compliments. 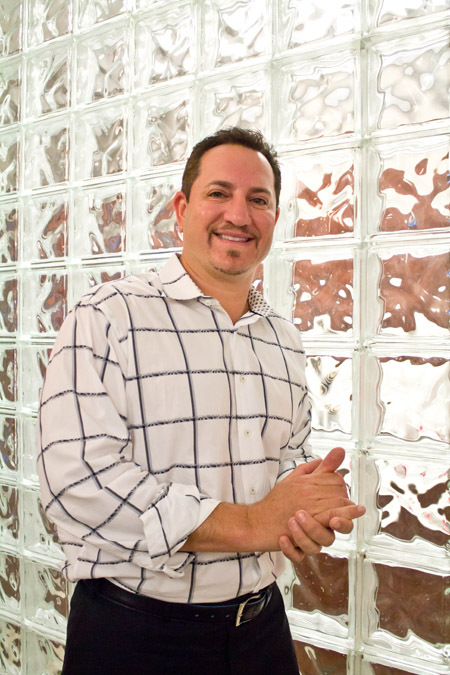 Toledo dentist Jon Frankel has found that patients who whiten their teeth seem to keep up with their home care and regularly scheduled recare visits! 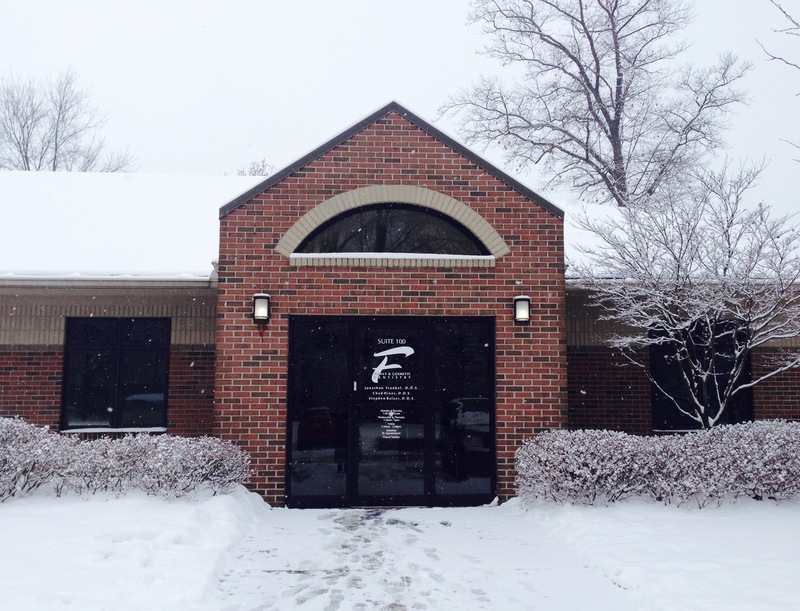 Frankel Dentistry has served the Toledo community since 1946 with an “always better” approach. 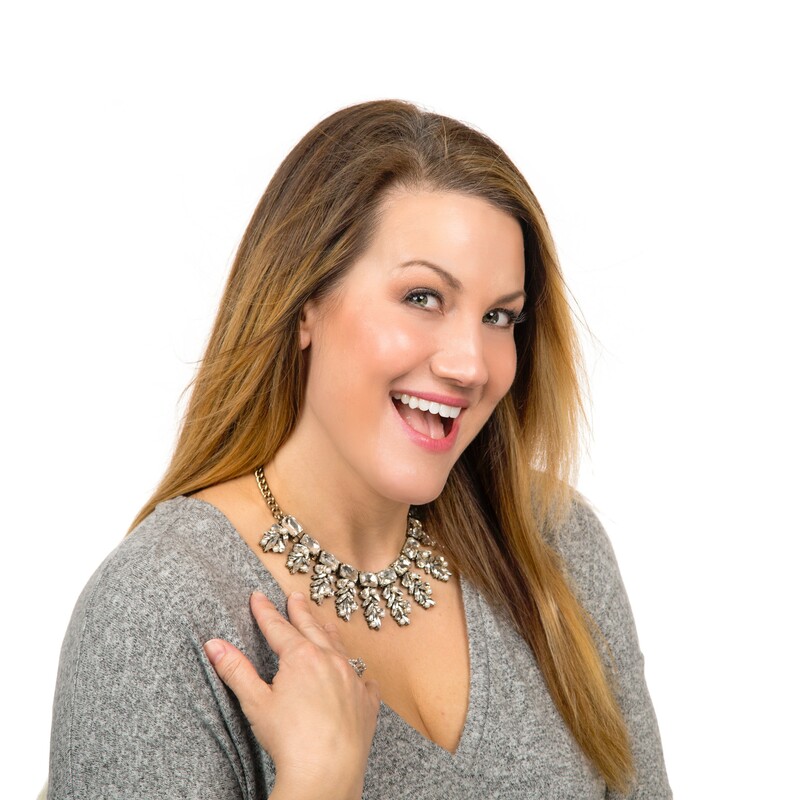 Dental Hygienist, Brittney Parran has noticed how patients are motivated by teeth whitening. 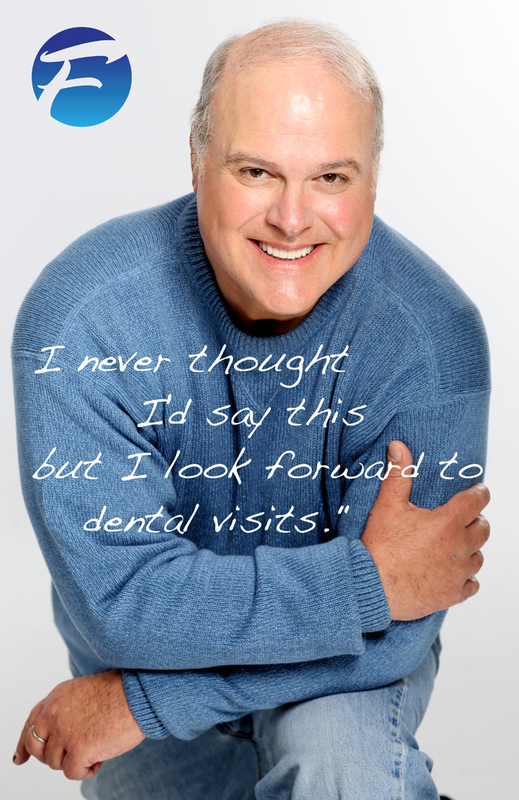 “I love seeing my patients’ dental health improve especially since a healthy mouth promotes overall health. Our teeth whitening options help patients see results and keep up with their dental care. I am grateful to be able to serve the community through dentistry in a totally patient focused environment”, she shares, “Teeth whitening brings more than just whiter teeth”. 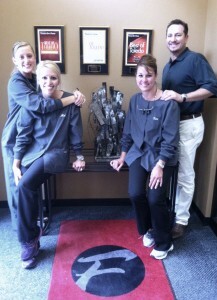 Frankel Dentistry recently added uPhoria teeth whitening to their armamentarium. Patients have found adding this procedure to their 3 or 6 month check-up visits gives them a special boost. Many are simply including it with their cleanings on a regular basis. It takes an additional 20 minutes when set-up time is included. Sono-chemistry makes this option unique. The force of ultra-sonic waves combined with whitening gel make this a quick solution to a bright smile. 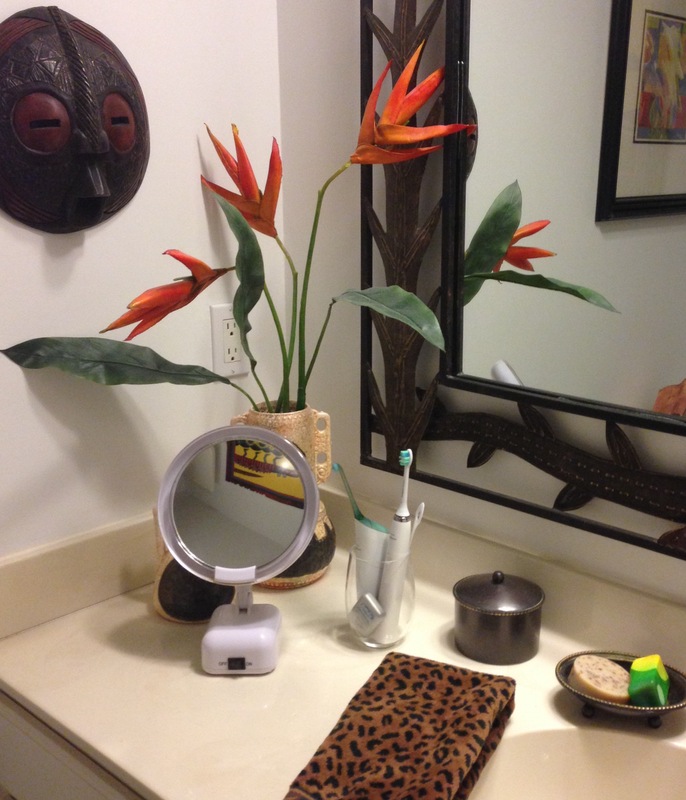 Many patients like the independence to whiten their teeth at home. All new patients at Frankel Dentistry receive an Opalescence teeth whitening kit. The ready-made trays adapt instantly and comfortably. Patients who would like to whiten for life opt for custom-made whitening trays. These individualized trays are custom fitted from models made from impressions taken in the office. 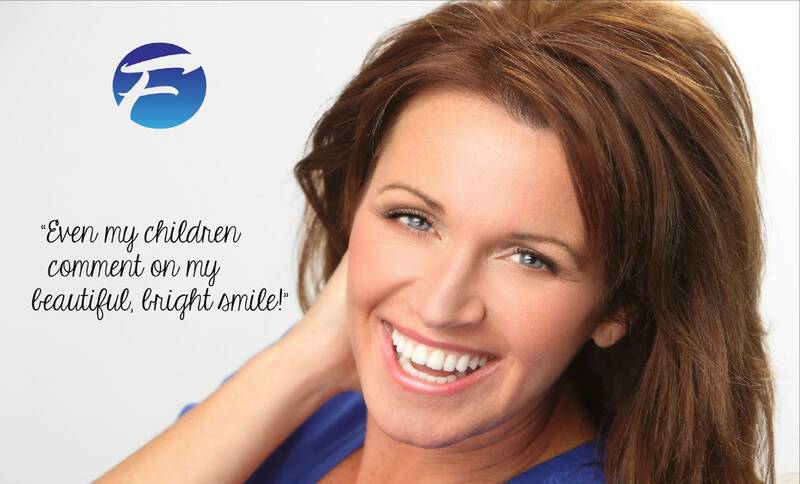 Whitening for Life patients come every three to six months for cleaning appointments and receive a tube of gel! Time management can be a challenge. 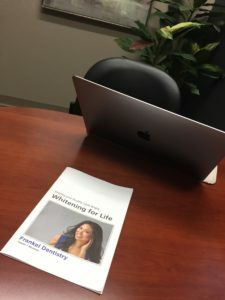 When Frankel Dentistry patients have a big event such as a job interview or wedding and want to bolster their smile in the last minute, ZOOM whitening comes to the rescue. Phillips ZOOM in office whitening takes about 1 1/2 hours. The cool power of a LED light activates the whitening gel. Results range from 4 to 8 shades. It is the quick fix for a whiter smile. Even the darkest stained teeth can be whitening with KOR. 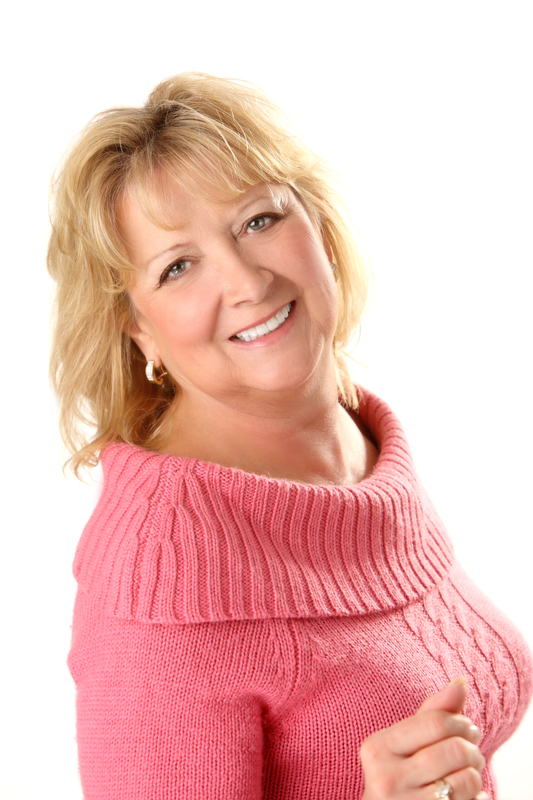 The combination of in office whitening and the extensive at home process have brought smiles to dozens of patients. The exclusive at home whitening system must be worn for 6 to 12 weeks. Bi weekly checks are schedule to evaluate when to whiten in office. The at home trays must be worn an additional four weeks after the final in office procedure is completed. Periodic maintenance is necessary for permanent results. It almost sounded too good to be true. 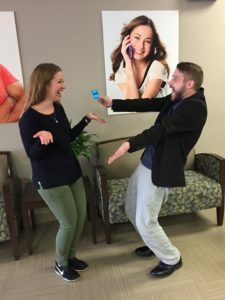 The marriage of the tooth cleaning jiggle of an ultrasonic toothbrush and a unique whitening solution. Micro-exploding, speed defying hydrogen peroxide quickly invading teeth and and leaving them sparkling white. Amazing! Four shades in four minutes? Toledo dentist, Jon Frankel had to check it out. Ever since his father began practicing dentistry in 1946, the latest in technology and dental advances has been a hallmark of Frankel Dentistry. The dentists, hygienists, assistants and staff enjoyed a live uPhoria webinar. Immediately inundated with volunteers, Frankel held a drawing for the uPhoria Ultrasonic Teeth Whitening test procedure. The winner was Dr. Gemma Hill. Her appointment was scheduled within minutes. Chair time start to finish, a brief 20 minutes. 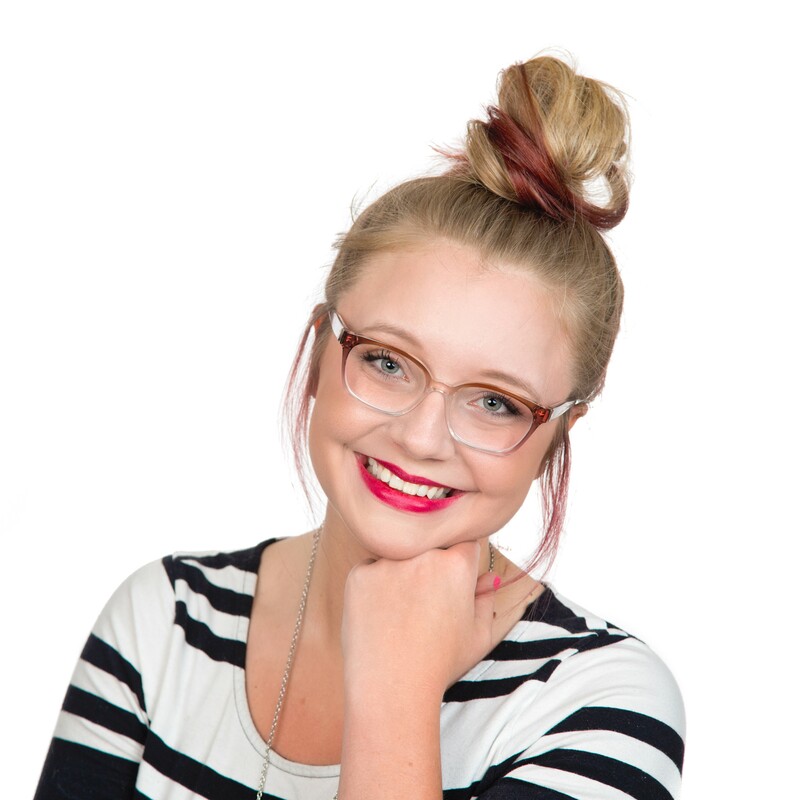 “My gums were tingly, but I had no tooth sensitivity”, shared Dr. Hill. A week later, her smile is a solid 4 shades lighter and her gums feel great. 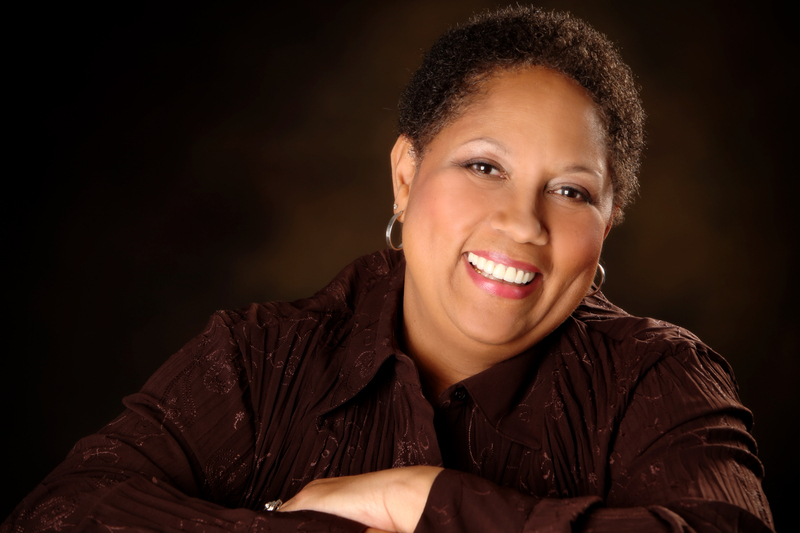 Dr. Hill plans to offer the procedure to busy patients before a crown procedure. Crowns are designed to match teeth but once placed cannot be whitened. uPhoria not only Whitens Teeth. They Stay White. uPhoria Ultrasonic Teeth Whitening is ideal for the patient with light to moderate discoloration. 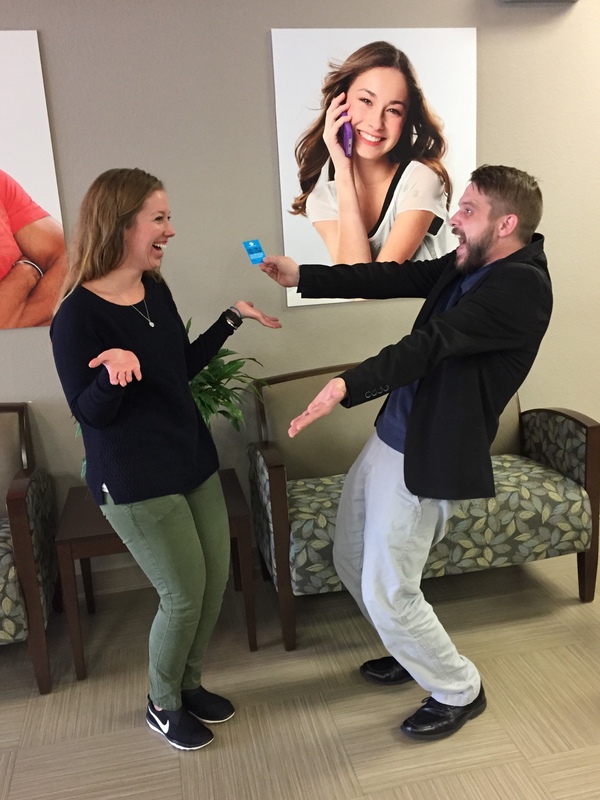 “The procedure is an easy addition to a 6 month recare visit, if the office is given adequate notice”, adds Zach, senior scheduling coordinator. 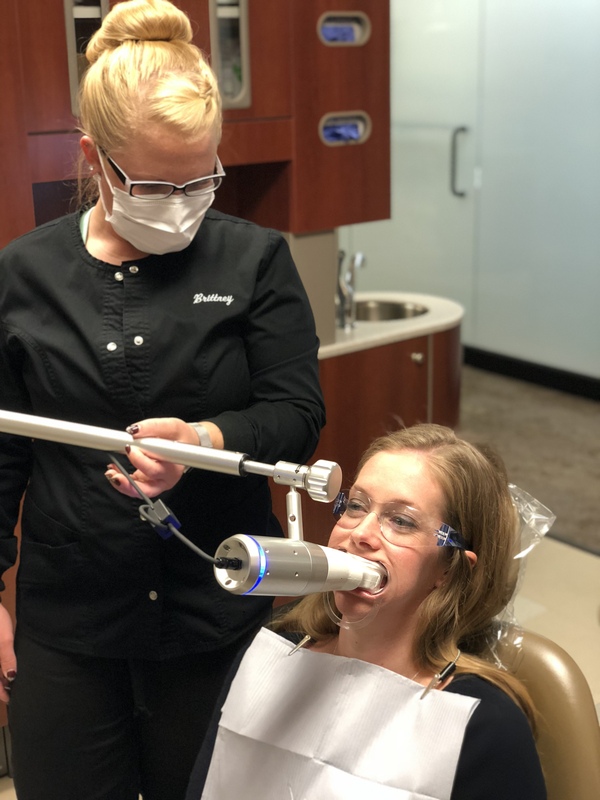 uPhoria Ultrasonic Teeth Whitening has found a permanent home in this midwestern town. One thing for sure, everyone at Frankel Dentistry is smiling! Have you ever wondered how you can get your teeth more white? Looking to get an extra sparkle to your smile? Do you have an upcoming special event like a wedding or graduation? Whiter teeth is achievable and our office specializes in providing our patients with the best teeth whitening options. Whiter teeth can make you look younger and healthier. 1) ZOOM – this in-office procedure takes about 1-2 hours. This product contains hydrogen peroxide which when combine with light energy can significantly whiten teeth. We will also give you some additional bleaching trays, allowing you to perform occasional at home touch-ups if needed. Sometimes, our patients experience some mild sensitivity after having this procedure, but it tends to fade quickly. 2) KOR Whitening – this procedure is done in the office and at home. This option whitens even the darkest discoloration. Although it takes anywhere form 6-8 weeks to complete, the results are spectacular. 3) Custom Kit and Whitening Gel – this is a home product that patients can use at the ease of their schedule. We provide patients with a custom kit and gel. To use this system, you simply place the gel on the trays and wear them for 10-14 days. Periodically, you should check to make sure you have reached your ideal shade of white. BONUS: this system is FREE To new patients and patients receive free gel at their hygiene cleaning check-up. To find out which option is best for you, schedule a free consultation with our office today! Ever wonder how your favorite celebrity has such a perfect smile? Hollywood celebrities are known to flash their white, bright smiles on the red carpet. Did you know you can get the same procedures done to get the smile of your dreams? 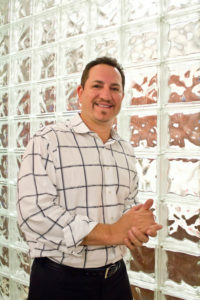 Dr. Frankel and Team specialize in cosmetic dentistry and personalized smiles. 1) Teeth Whitening – our new patients actually receive a free whitening kit and free refills of gel with cleaning appointments. Schedule a free consultation with our team to discuss how you can achieve your hollywood smile. A healthy, bright smile can make a difference – keep your new year’s resolution promise to yourself! Want to have a brighter smile? Try teeth whitening! Have an important event coming up or a new year’s resolution you’ve been putting off? Whiter teeth will help brighten your smile and help improve your self esteem! There are multiple products available to whiten your teeth, but professional teeth whitening at a dental office is the most ideal for the best outcome. In-Office Professional Teeth Whitening options offer immediacy. ZOOM is an in-office professional teeth whitening procedure. 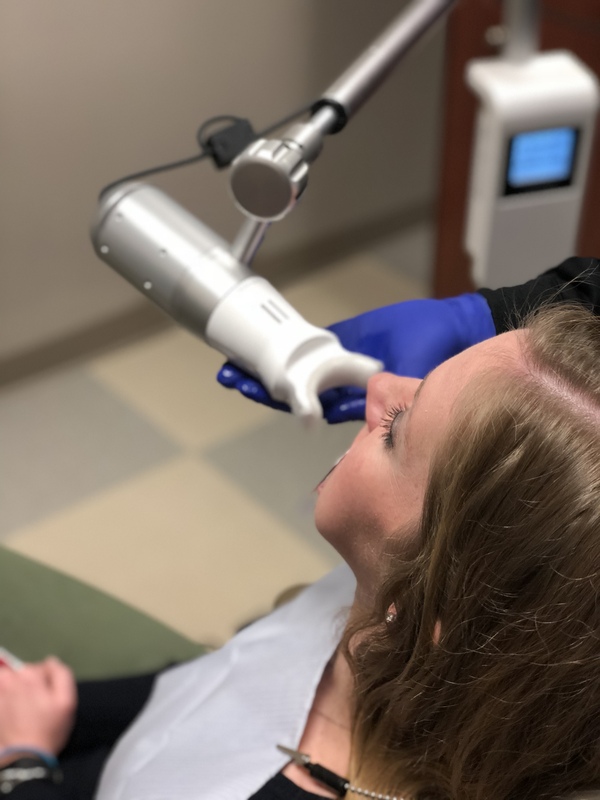 It is one single visit (during which the teeth are isolated and the gums and lips protected) including four separate, 20 minute, whitening sessions activated with a blue arch light. The whitening ends with a complimentary fluoride treatment. KOR Whitening is an advanced in-office and at-home whitening treatment which brightens even dark tetracycline stained teeth. Brown or dark grey teeth can be whitened with the KOR Whitening Technology. 1. Practice a good oral hygenine routine that includes brushing twice a day, flossing, using mouthwash and routine professional cleanings. 2. Brush or rinse your mouth immediately after consuming stain-causing beverages such as coffee, tea or red wine. 3. If you do consume beverages that may stain your teeth, use a straw. 5. Practice a healthy lifestyle including eating healthy and avoiding sugary foods and drinks. All new patients receive free whitening. 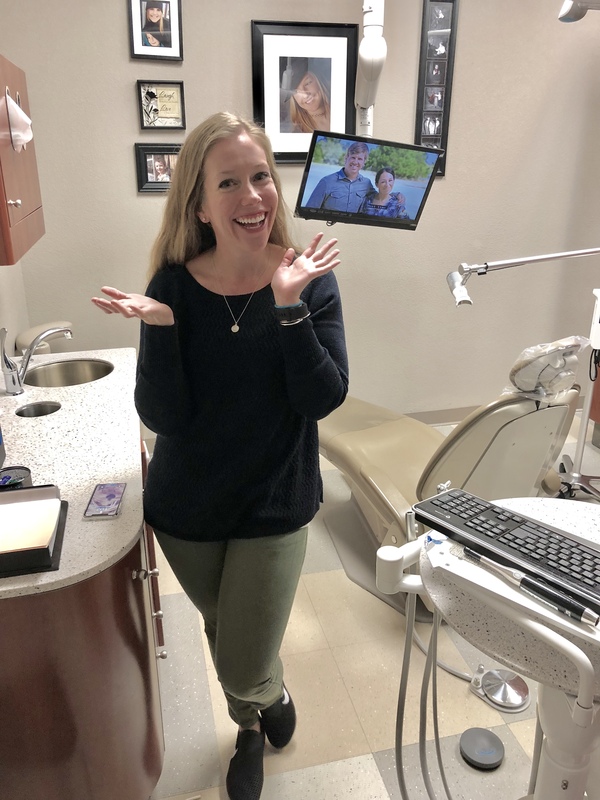 Custom-made Whitening Trays for at-home use and Professional Strength Whitening Gel are FREE for all new patients (in the absence of dental disease) at Jon Frankel Dentistry. This individualized system allows whitening to the shade desired and continued maintenance of the new bright smile. Call our office today to make an appointment. Age is one factor that we can’t fight, although we really, really try. Truth be told, with all the other age defying tricks out there to help keep our youthful appearance, our smiles should not be one that we neglect. Here are 5 areas where teeth can tell our age. Tooth decay. Yes, we warn our children and grandchildren about too much sugar and cavities. But just because we are older doesn’t mean we are immune to tooth decay. It is important to still brush for two minutes twice a day, floss daily, and visit Dr. Frankel for an exam every six months. A clean, healthy, white smile is also a nice trick to help keep you looking young and vibrant. Dry mouth. As we age and are prescribed different medications, we may start to experience dry mouth. Saliva is important part of protecting our teeth from decay, therefore, a dry mouth could be detrimental toward our oral health. Make sure you are staying properly hydrated, and sip and swish water whenever you notice your mouth may be dry. Too crowding. Pre-teens are not the only ones who experience tooth crowding. As we age our teeth move and shift. This may cause our teeth to crowd. Crowded teeth give bacteria many places to hide, where our tooth brushes and floss may not reach effectively. This breeding ground for bacteria may lead to tooth decay or worse, gum disease. Gum disease. Gingivitis and periodontal disease effect nearly half of American adults, according to the American Academy of Periodontology. Periodontal disease is a chronic inflammatory disease, which left untreated can affect the gum tissue and lead to tooth loss. The Frankel Dentistry team has a practicing Periodontist on staff, who will be able to treat patients with gum disease. Although gum disease cannot be reversed, there are plenty of ways to manage it, keeping your gums and teeth healthy. Oral Cancer. 43,000 Americans are diagnosed each year with oral cancer and nearly 8,000 will die from it (Oral Cancer Foundation). It is best to catch oral cancer in the earliest stages. While at Frankel Dentistry we will do a comprehensive exam, including an oral cancer screening, which will help ensure that your mouth is healthy and cancer free. How can I get whiter teeth? The norm for tooth color has changed. Teeth are whiter than before. Even the professional color guides have been updated to reflect the lighter shades. The first step toward whiter teeth is an evaluation and professional teeth cleaning. The evaluation will determine if the shade is internal or external. Stain due to bacteria, foods or habits like smoking can be removed with a professional dental cleaning. Internal stain will not lighten with a dental cleaning. There are however, several options toward lightening stain that has penetrated the tooth surface. It is essential to limit behaviors that darken teeth throughout the whitening process. Coffee, tea and red wine leave their mark! Close attention to avoiding foods that stain teeth like blueberries, facilitate rapid results. Immediately after whitening the teeth are receptive to color. Recommended foods like skinless chicken, poached white fish, cottage cheese and plain yogurt speed the process. White foods promote white teeth! There are several ways to whiten teeth. The type of stain is the primary determinant in choosing a teeth whitening method. Another factor is an upcoming event limiting the time allowed to whiten. -Over the counter whitening strips can whiten teeth. Often patients find this a simple approach to general teeth whitening. -Custom made professional whitening systems allow the patient to manage and control the whitening process. The individualized trays fit perfectly. Professional whitening systems are designed to lighten by repeated daily use. Time options for daily use include 15 minute, 30 minute, several hour or over night procedures. Proper and daily use is the key to success. Generally after two weeks of daily use the teeth are noticeably lighter. -In office whitening systems such as Brite Smile or Zoom offer one visit teeth lightening. Patients who have pre-whitened at home often achieve dramatic results. The process takes one to two hours. Continuing with at-home whitening keeps teeth light and may even further the whitening. 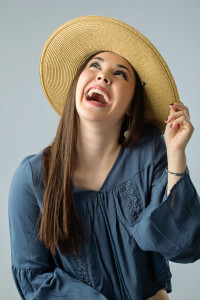 This option is popular for individuals with an upcoming event or photograph/ film session. -KOR Whitening is an ideal solution for deeply stained teeth. It requires an in-office pre-conditioning, uniquely-designed individual trays for over-night use at home for two to eight weeks followed by an in-office whitening. Teeth previously considered impossible to lighten can be whitened with KOR Whitening. Absolute patient compliance is key attaining results. The results are life changing especially for those with Tetracycline stain. -A non-vital tooth has lost the vibrancy from active vascular and nervous tissue. Whether due to an injury, decay or a root canal procedure the tooth has died and will darken with time. Internal bleaching may temporarily lightened the tooth. Generally the final option is to prepare a full crown matching the adjacent teeth. Crowns do not lighten. Whitening the adjacent teeth to the desired color prior designing and placing the crown is recommended. There is an additional benefit to whitening teeth aside from a brighter smile. After taking the time and effort to whiten folks often take better care of their dental and oral health. A healthy mouth promotes a healthy body! Look for Jon Frankel Dentistry at The Westfield Franklin Park Mall in Toledo, Ohio and sign up to WIN A FREE TEETH WHITENING! The Frankel Kiosk will be available from Black Friday through December 24th. See over Sixty Smile Makeover photographs and read comments from patients. Ask about a complimentary consultation or second opinion. Professional Teeth Whitening offered through a dental office is ideal. 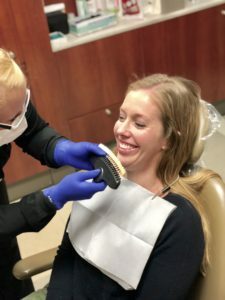 Custom-made Whitening Trays for at-home use and Professional Strength Whitening Gel are FREE for all new patients (in the absence of dental disease) at Jon Frankel Dentistry. This individualized system allows whitening to the shade desired and continued maintenance of the new bright smile. In-Office (not complimentary) Professional Teeth Whitening options offer immediacy. BriteSmile is an in-office professional teeth whitening procedure. It is one single visit (during which the teeth are isolated and the gums and lips protected) including four separate, 20 minute, whitening sessions activated with a blue arch light. The whitening ends with a complimentary fluoride treatment. KOR Whitening is an advanced in-office and at-home whitening treatment which brightens even dark tetracycline stained teeth. Brown or dark grey teeth can be whitened with the KOR Whitening Technology. There are many reasons teeth are sensitive. Decay, Fractures, Impacted or Decayed Wisdom Teeth, Sinus Issues, Gum Tissue Recession, Wear or Chipping at the Gum Line called Abfraction, Injury or even Sleep Apnea can cause teeth to be sensitive. Call for a complimentary consultation to find the cause and end tooth pain. Is it a problem if my gums bleed? Healthy gums do not bleed. The bacteria causing gum tissue to swell and bleed have been associated with systemic issues such as Diabetes, Stroke, Heart Disease, Low Birth Weight in Babies and Miscarriage. Recent studies indicate Alzheimer’s disease and pancreatic cancer are also linked to oral health. Bleeding gums may indicate the beginning of Periodontal Disease, a chronic inflammation of the teeth and supporting tissue regarded as the leading cause of tooth loss. Call for a complimentary consultation to evaluate your Oral Health. I hate my smile. I never smile. What can I do? 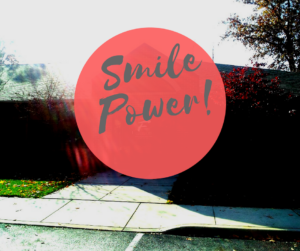 There are many options available to create a smile. 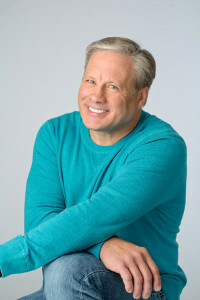 Invisalign to straighten teeth, Veneers to change the shape, color, size, position and smile line, Bonding to re-shape teeth, Laser tissue re-contouring to reshape a gummy smile, Dental Implants, Bridges or Partials to replace missing teeth and Crowns to strengthen weakened, chipped, broken or decayed teeth are several of the treatments available to create a beautiful, healthy smile. Bad Breath has many different causes but it can be remedied. Dry Mouth due to aging or medications, Sinus Complications, Restricted Airway, Inflamed or Pitted Tonsils and Gum Disease are a few of the common sources of unpleasant breath. Finding the cause leads to the cure!